We are in India and eating something sweet after food is a tradition. No matter, whether it is lunch, dinner or even breakfast, every Indian loves to treat himself with sweets. The trend is changing so as the sweets. Indian sweet dishes are already replaced by candies and chocolates. But many people don’t want to add them to their list as they believe that they are not good for the health. In that case, you can count on Shadani Group’s products. We are here with the most delicious and health-oriented products such as candies, digestives, and flavoured fennel. 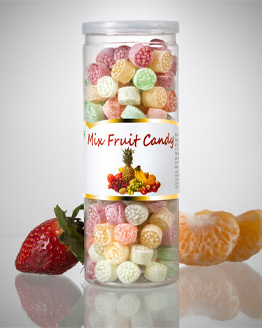 Our Mix Fruit Candy is the most appreciated products available in our basket. Why should you choose Shadani Group’s Mix Fruit Candy? • Fight with depression: Candies are filled with some components that can act as antidepressants. By adding our delicious Mix Fruit Candy in your diet, you can fight with depression and improve your mood as well. When you are depressed, give a treat to yourself with these candies. • Restore willpower: If you are going to face some challenges and difficulties, a small shot of sweets can make you focus well. So, our Mix Fruit Candy is an ideal pick for you if you are willing to restore your willpower. We understand the value of your health. This is the reason that we at Shadani Group uses only high-quality inputs. 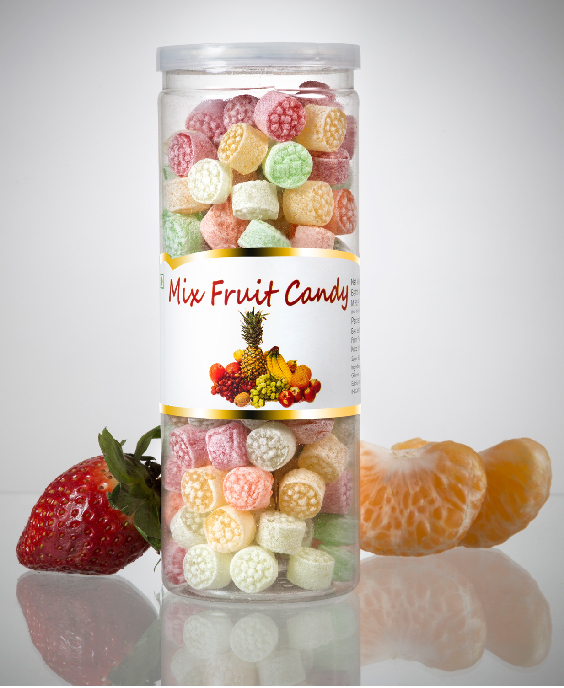 Our Mix Fruit Candies are the combination of all different flavours like orange, pineapple, litchi, strawberry and much more. These candies can appeal to anyone with their unique taste. If you want to buy these mouthwatering and flavourful candies, they are available exclusively at our online store. Shadani Mix Fruit Candy is a sugar boiled hard candy, which offers wide assortment of Mix Fruit flavour.These candies are a mixture of all flavors such as litchi, strawberry, orange, pineapple and many more. It is the perfect on-the-go chew candy to keep accessible in your bag, or can be kept in a candy dish to offer visitors and children.These Fruit candies are manufactured under strict quality standards and processed using best grade factor inputs and has been prepared with an amazing fruity flavor and perfect texture.